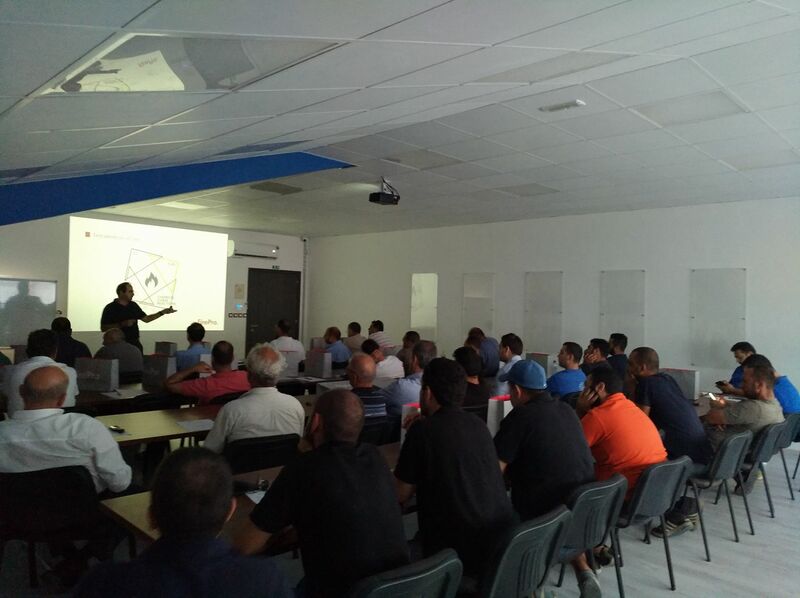 FirePro, in cooperation with the Cyprus Association of Licensed Electrician Contractors, held a one-day Technical Training Session in Nicosia. 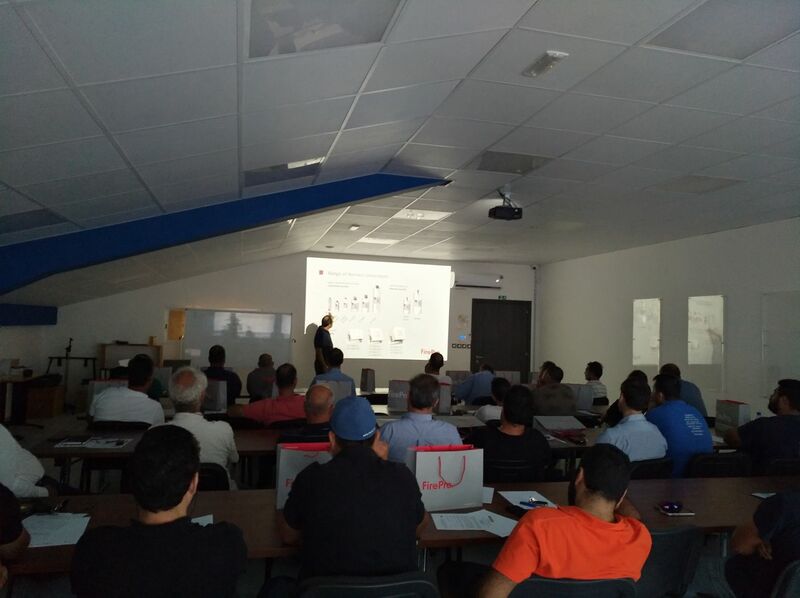 The FirePro Cyprus team, Savvas Toumazou, Sales Engineer, and Prokopis Chapoupis, Operations Manager, organized the event, which featured presentations from FirePro Senior Technical Manager, Mr. Loucas Michaelides. 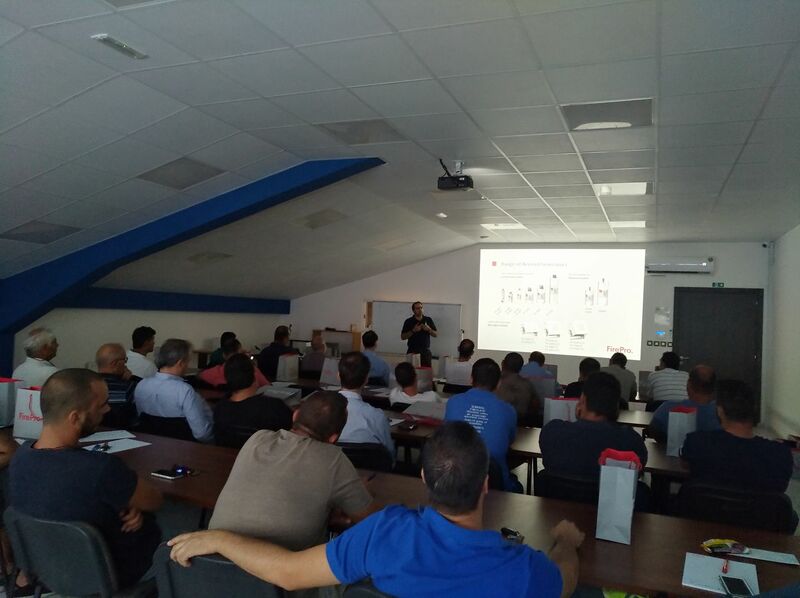 Mr. Michaelides provided attendees with an overview of the FirePro technology, as well as a practical session on the application of FirePro systems for the protection of electrical panels. Attendees of the event included electricians, electrical engineers, and a representative from the Department of Electrical and Mechanical Services of Cyprus. FirePro wishes to thank the Cyprus Association of Licensed Electrician Contractors, as well as the team from FirePro Cyprus, for the cooperation in organizing this successful event. We look forward to even more productive collaboration going forward.